As promised chaps here is the car with the powder coated wheels in their new colour! Will make a follow up video soon with more footage. I think Ive got a semi. Here are a couple I took yesterday at Oulton Park. 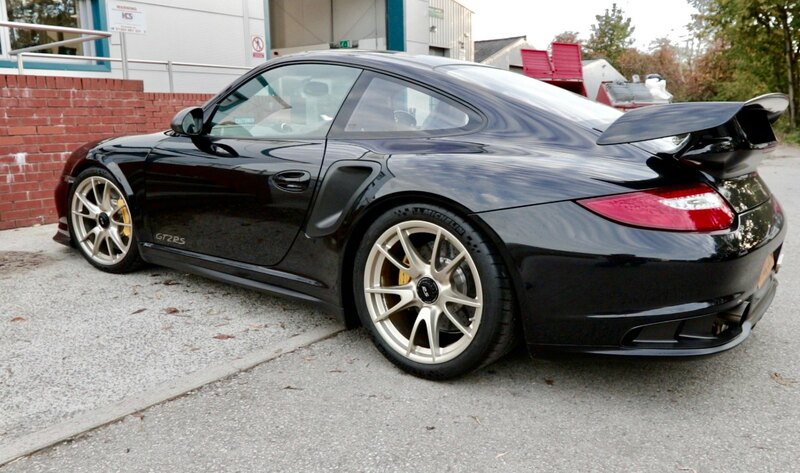 Went up for a look around, some nice cars there including a 991 GT2RS Weisach package! I think you can safely say "mission completed". No current plans for any further mods. I was intending to fit a roll cage but after the road trip it was useful to have the space in the back for luggage so for now its staying as is. ...looks like an absolute beast! Latest video on my channel.